The Foundation for California was incorporated in 1986 as a non-profit educational / charitable institution. ·To study and comment on issues of vital importance to the well-being of California’s economy and government, such as anti-growth movements. The Foundation has been able to call upon the academic resources of the Claremont Colleges in addition to the wealth of talent and experience of greater Southern California to assist with the design of its programs and research. 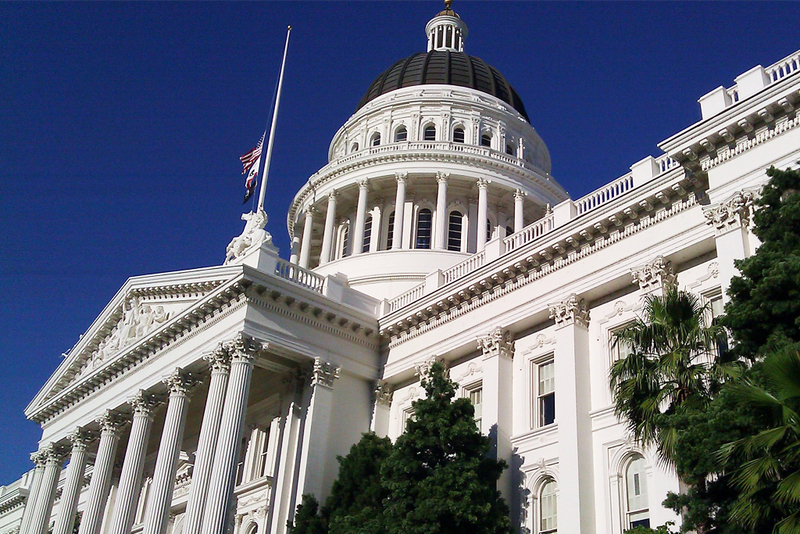 The Foundation for California is devoted to educating the public about the leading public policy issues in California, the Southwest and the nation through scholarly research and thoughtful discussion. The Foundation gathers together leading academics, scholars, industry leaders, legal authorities and other opinion leaders to bring critical policy matters to light in forum of civil discourse. Among its past achievements, the Foundation has been a beacon of intelligent discussion on a wide variety of leading public issues, including environmental, labor, business, legislative, electoral, education and other matters.